Cognium is powered by Cera-Q®, a natural protein from silkworm cocoons. 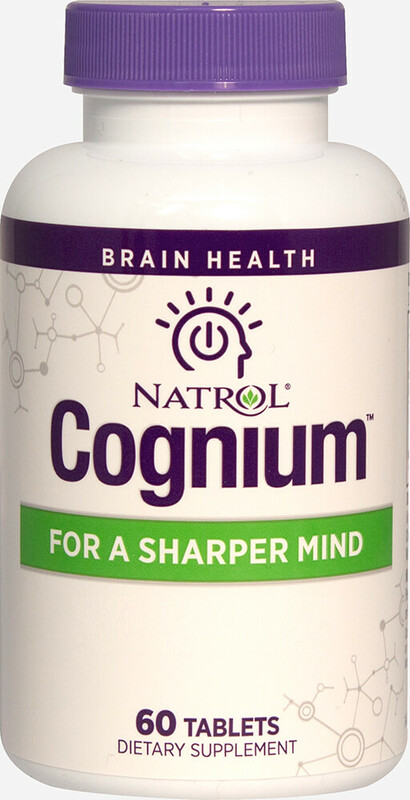 Its unique structure allows it to work with receptors in your brain to help support brain health and cognition. Safe and stimulant free.